While it is no secret that building a startup is a high-risk venture, a recent study published by The Marker business newspaper in Israel reveals that 83% of those startups that do succeed – are supported heavily by outside funding. These data stress the vital role that venture capital funds play in the startup ecosystem and in fostering innovation. For the first time on Startup Camel Podcast, this week’s special episode dives deep into the topic of venture capital. It is a must-listen for any entrepreneur, technologist and anyone fascinated with the phenomenon of the Israeli startup ecosystem. We hope you enjoy it, and we’re sure you’ll learn from it. A rising star in the Israeli venture capital industry with both an impressive and unique background, David Israeli is a Partner at Pitango – Israel’s largest venture capital fund. His investment focus is Life Sciences, specifically medical devices, mobile health and health IT, and biopharmaceuticals. David is a certified medical doctor and a graduate of Harvard Business School. In the years following his graduation he has acquired vast experience and knowledge in medical innovation, filling business management roles at leading med-tech companies, including Medtronic, Inc. and Rhythmia Medical – a medical device company engaged in the development of an advanced 3D mapping system of the heart’s electrical activity. Just prior to joining Pitango, David was the Director of Business Development and Marketing at Medtronic Ventor Technologies in Israel. David currently serves on the Board of Directors of Magenta Medical (as chairman), VisionCare Ophthalmic Technologies, and APOS Therapy (as observer). Pitango’s mission is to partner with great entrepreneurs to build companies and drive them forward – from infancy stage into category leaders. 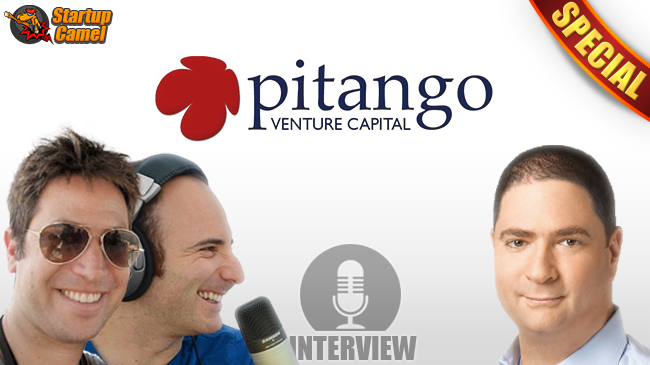 Founded in 1993 in Israel, Pitango Veture Cepital Fund focuses on all areas of innovation and high-technology, and has over $1.6 billion under management and investments in over 180 companies. The firm combines deep specialty in IT (including enterprise software, semiconductors, mobile and internet), and in Life Sciences (medical devices, diagnostics, healthcare IT and biopharmaceuticals). 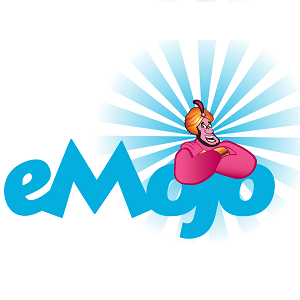 Pitango invests in seed, expansion and late stage companies in core technologies, consumer, and Life Sciences.